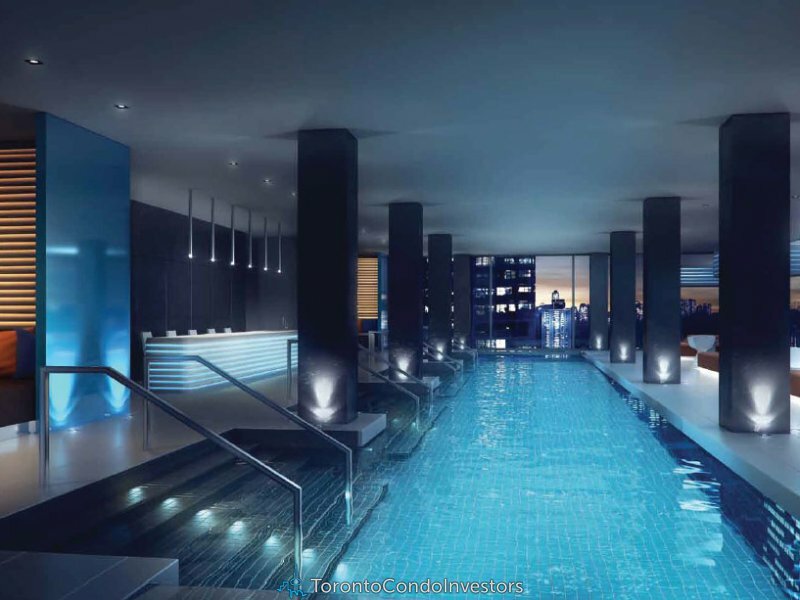 Located at Yonge & Eglinton, the new BAZIS e Condos in Toronto may be the landmark development of 2012! 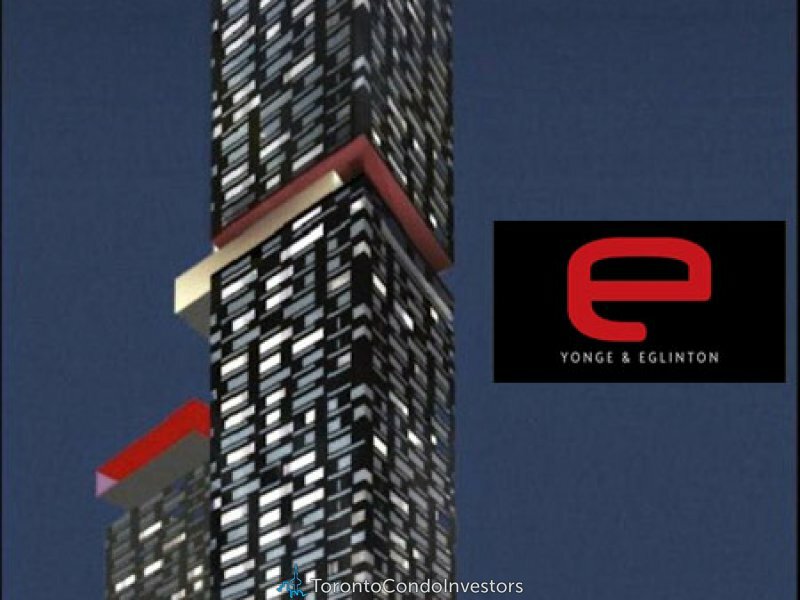 Situated at 8 Eglinton Toronto, the new Toronto e Condos by BAZIS Development is at the north east corner of Yonge and Eglinton where you will find an amazing iconic project featuring 2 high-rise towers that will rise and transform the downtown Toronto real estate skyline forever. With direct access to the subway line and the Yonge Eglinton Centre, the preconstruction Toronto e Condos by BAZIS Development will feature landmark architecture in glass and steel with two graceful yet modern high-rise towers that will become home to those who understand the true value of a great location and impeccable neighbourhood, architectural excellence, and interior design prowess. 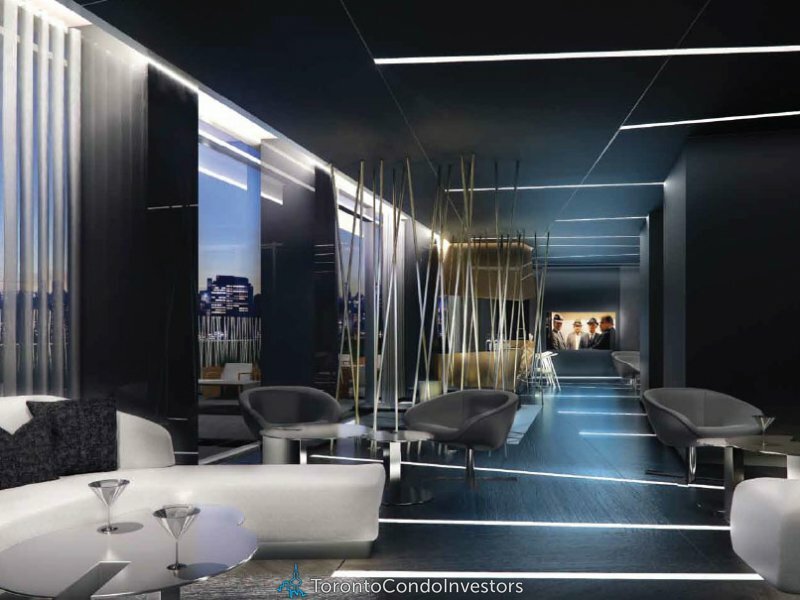 BAZIS International is the developer for the preconstruction Toronto e Condos at Yonge & Eglinton which is the same developer as the highly sought after high-rises at Crystal Blu, Exhibit Residences and Emerald Park towers. The project team at the new Toronto e Condos includes Bazis Inc, RioCan and Metropia Urban Landscapes. The official project site address is at 8 Eglinton Avenue East Toronto real estate district and the sales company will be Baker Real Estate. The iconic architecture of the new Toronto e Condos by BAZIS Inc is by R. Varacalli Architect and the incredible starting pricing will be from the mid $200,000’s representing some of the cheapest units in the Yonge/Eglinton corridor in quite some time. 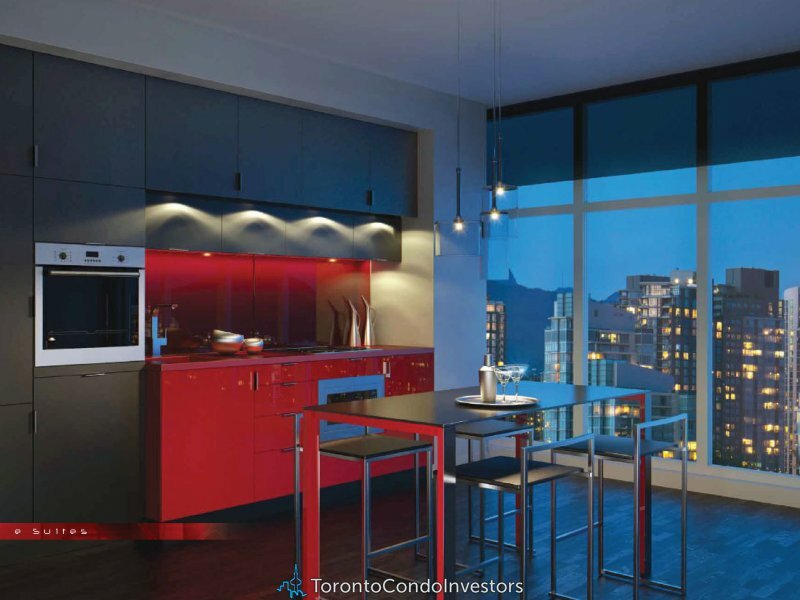 Although the estimated completion date of the new Toronto e Condos by BAZIS is scheduled for mid 2017, this gives homebuyers as well as investors plenty of time to save up for a larger down payment and the deposit structure is very favourable to condo buyers at this time. Again, the preconstruction Toronto e Condos is brought to you through the collaboration of Metropia Urban Landscapes, RioCan and Bazis Inc and will start pre-sales in Spring 2012. 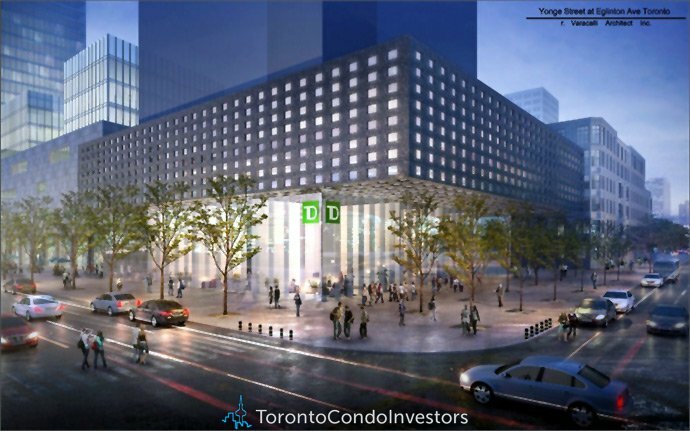 In addition, it is expected that the lower levels of the new pre-construction Toronto e Condo towers will contain prime retail space for a bank, and office/commercial floors. 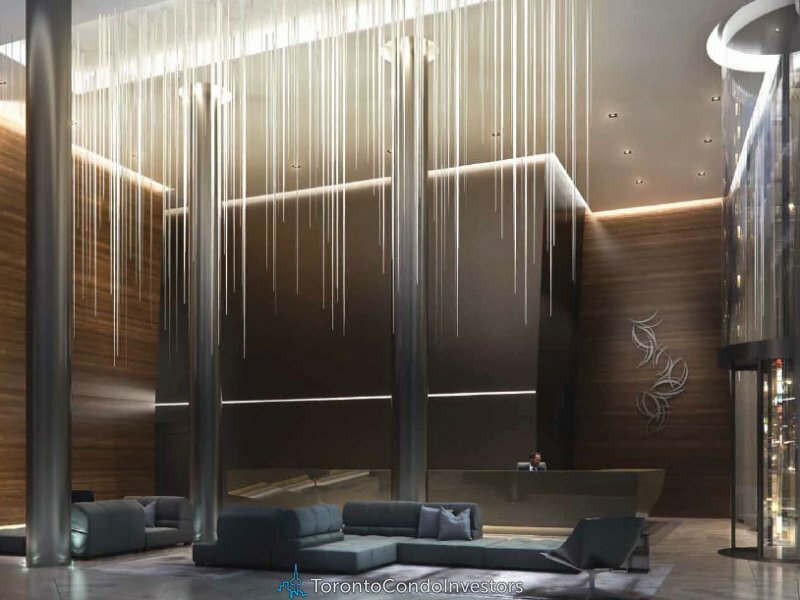 The 2 tower complex at the BAZIS e Toronto condos will also include a spectacular entrance lobby, concierge desk, swimming pool, fitness centre and a resident lounge with many other amenities.